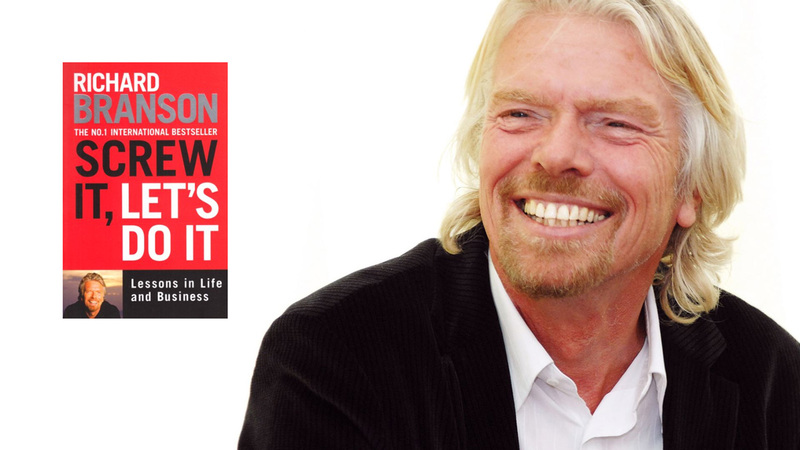 I just finished reading Richard Branson’s book “Screw It, Let’s Do It“, for the ignorant Richard Branson is the Founder and Chairman of Virgin group of companies. The first thing that strikes when you pick the book is the title, especially the first part that is unconventional and bold. 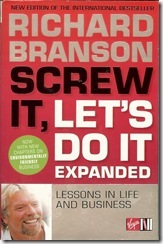 Just to see how people are feeling about the first part, I tried saying to few people that I read Branson’s book “Let’s Do It” and I didn’t say the first part; immediately all of them corrected me saying isn’t it “Screw It, Let’s Do It”. So I guess Branson has proved even by the name that he is a master of branding and publicity. We all know Branson to be a flamboyant publicity freak. 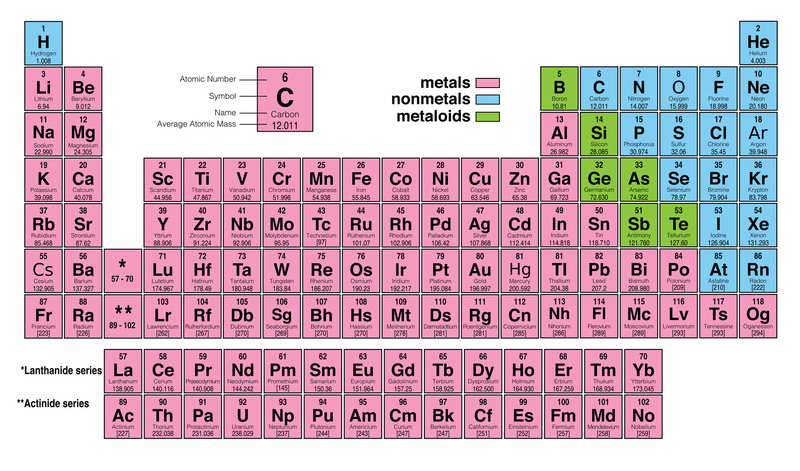 The book tries to portray a related side of him that his daring, scientific and caring. His earlier book “Losing my Virginity” was his biography so this book is about the lessons he learned from life and business. The book starts with how his mother braved the odds against Women in workforce in 1950s Britain, then moves on to his business moves from a magazine “Student” he started as a drop-out, then on the launching and selling Virgin Music, Virgin Airlines and BA’s tactics to kill it and finally on his new space travel venture Virgin Galactic. 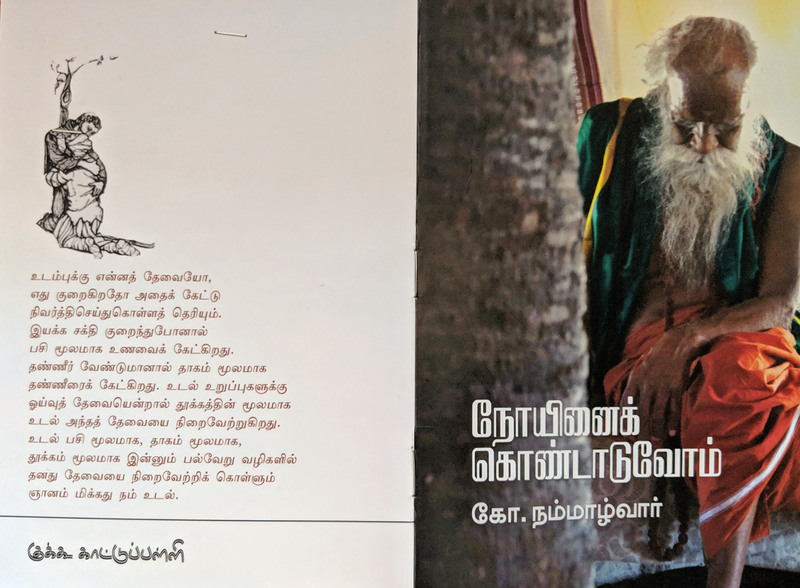 In between he talks about his daring balloon trips, going to prison for customs violation, buying an island in Virgin island, his affair with his principal’s daughter and finally ends the book by his call to save the environment. I will not classify the book as a business or a management title, but certainly I will encourage it for Self-Help light reading.